Click the name of which seminar you would like to attend to register. Amy is available to speak at your corporation, church or organization at no charge (see lunch and learns here). 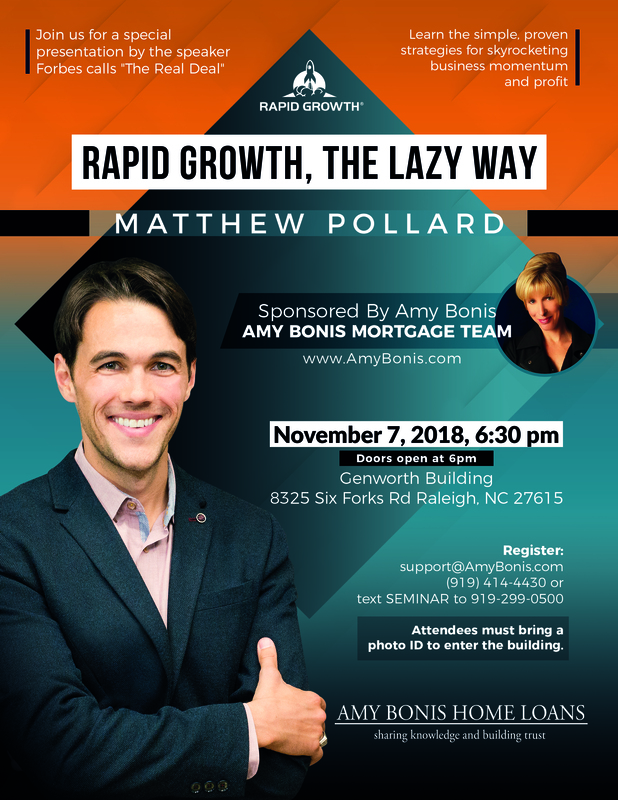 Seminars are taught by The Amy Bonis Team in collaboration with Fannie Mae. Registration will begin 15 minutes before each seminar!